The Spirit of Fortitude looks forward to welcoming you on one of our truly spellbinding and luxurious breaks, step off the world, breath and remember to enjoy lifes journey. This is a chance to make memories and meet new people. The Royal Scottish Shipping Line have created bespoke and captivating 10 night exclusive voyages, sailing amongst the very best islands Scotland has to offer. Experience the wealth of history and culture whilst exploring the lands and forgotten little secluded bays. 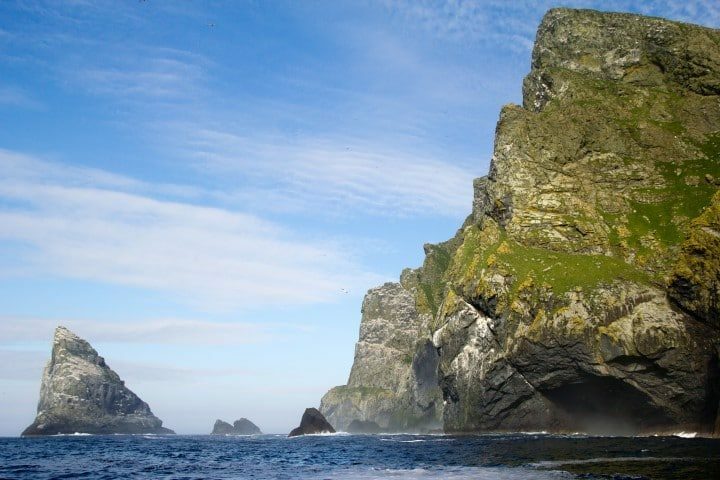 We have such diverse cruises from the grandeur of the Hebrides to the breath-taking and beguiling World Heritage Site of St Kilda, these voyages will linger in your memory forever.